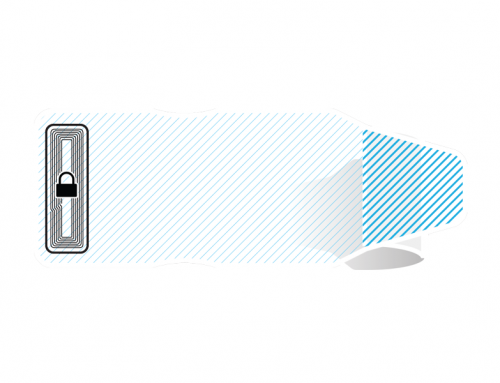 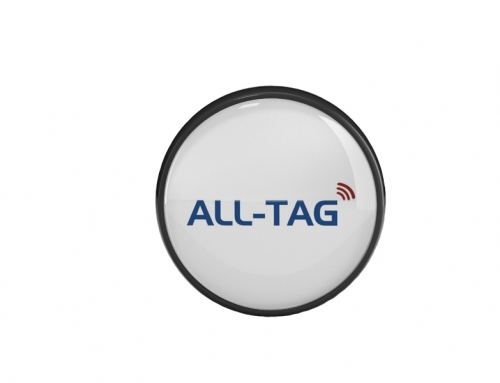 All-Tag’s 2-in-1 Label combines RFID and Electronic Article Surveillance (EAS) technologies in a single label. 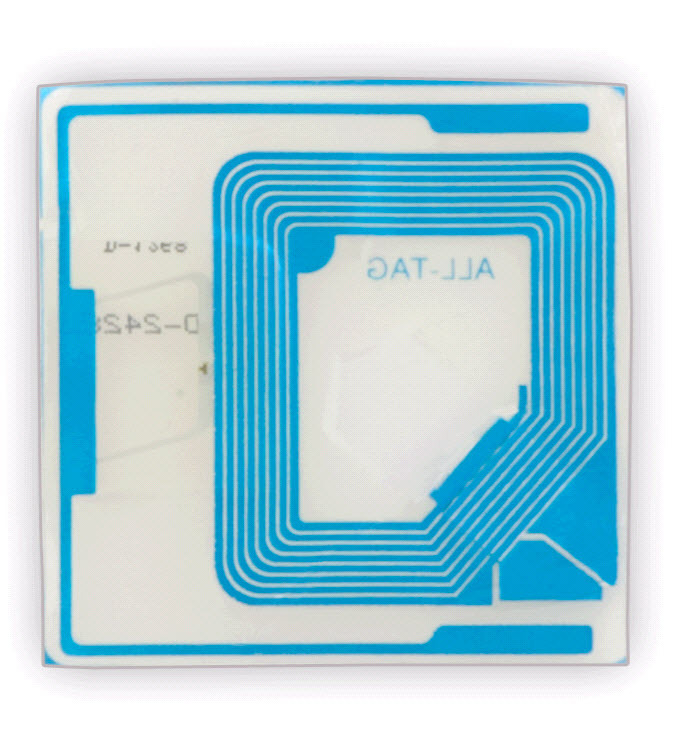 The labels are compatible with RFID readers that operate at the UHF range of 860 to 960 MHz, and EAS Systems and Deactivators that operate at 8.2 MHz. 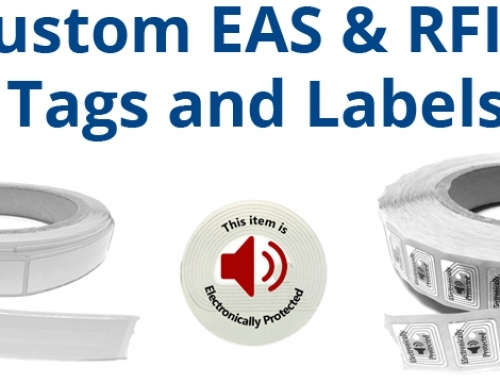 2-in-1 Labels will provide retailers with a simple and cost-effective solution for improving inventory management and protrecting their merchandise from theft.